It’s time again to raise a toast to the best in the architecture fraternity. 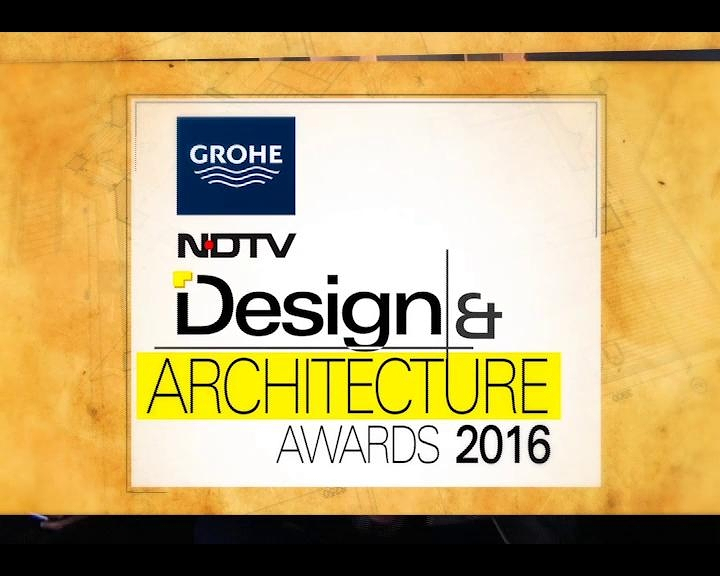 GROHE successfully concludes 4th Edition of GROHE NDTV Design & Architecture Awards. The awards mirrors GROHE’s brand philosophy, which is firmly ingrained in the values of innovation, elegant aesthetics, enduring style and subtle luxury. The awards celebrate the spirit of innovation among architects and designers by offering a platform to showcase their talent.Grohe NDTV Design & Architecture Awards saw several out-of –the-box and extremely impressive projects being nominated across categories this year. Grohe is also the founder sponsor of the World Architecture Festival, one of the prestigios global events of its kind and a networking platforms of international renowned architecture elite. Grohe India to carry this legacy has taken a grand initiative to serve as a platform to India’s design and architecture community. The affiliation with NDTV to showcase the talent has added to the aesthetics and sustainability of Grohe.